One of the most important decisions a business can make is which payment method (or methods) they allow customers to use. The magazine and business bible Entrepreneur cites payment platforms as one of the most critical components of a business’s structure. Moreover, it is an aspect that will affect everything from customer satisfaction to how much you pay in taxes. Is it time for you to decide how you will allow customers to pay for your goods and services? Then there are a few key things you’ll want to consider. 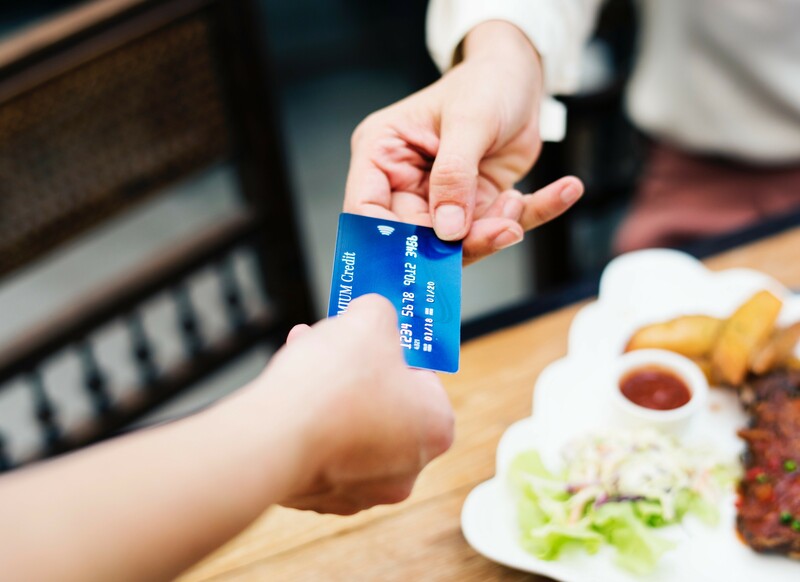 Read on to find out how to choose the right payment method for your business. 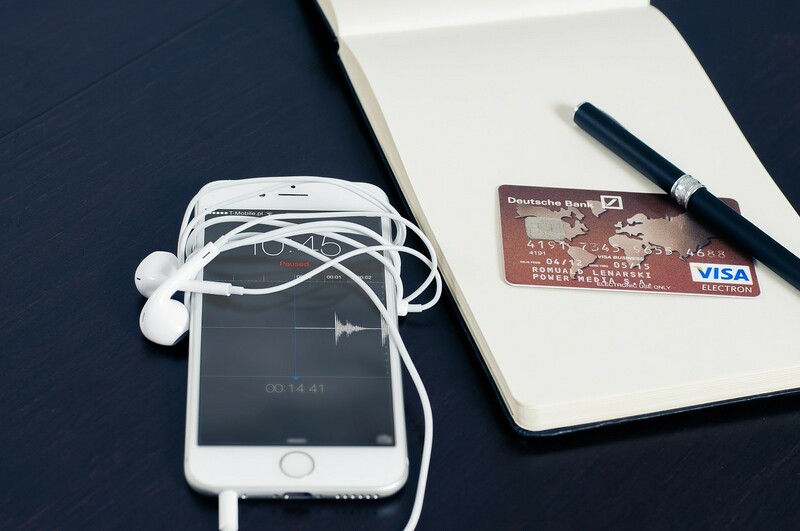 The kind of business you’re running will largely determine what kind of payment platforms you should choose. The payment needs of a small e-commerce business will differ vastly, for example, from those of a multinational manufacturing company. The size of your business is the first important consideration. 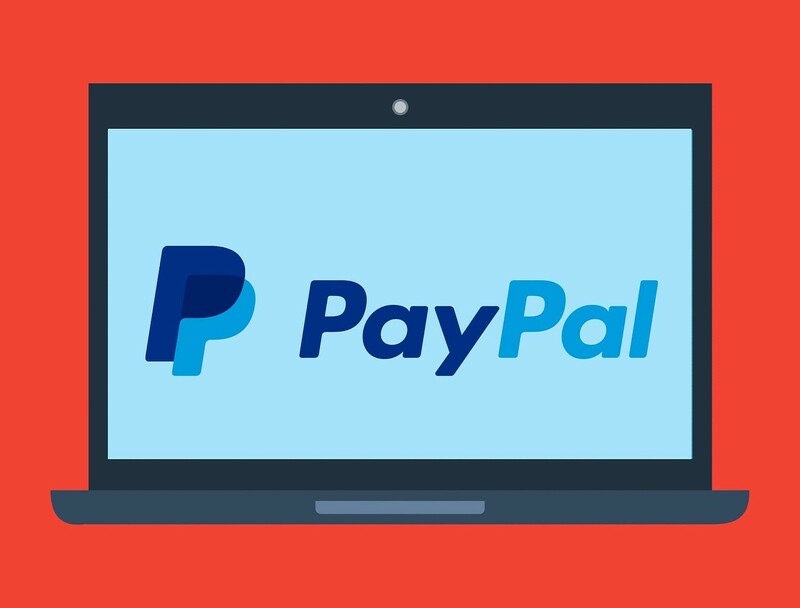 SMEs (businesses with fewer than 50 employees) are shifting toward widely used payment apps such as PayPal for business or Venmo. Larger businesses will have to use something that can handle higher volumes. They will also need an option that has a strong international presence. For example, their owners might prefer one that’s operated by a multinational bank. PaymentTech by Chase is one such option. This is the payment method that companies such as Asos and Amazon use. Choosing the right payment option also requires having an intimate understanding of who your customers are. If your customers are largely based in China, for instance, then ensuring your products can be paid for with Alipay is an absolute necessity. That’s because the vast majority of the country uses that payment method on a daily basis. Beyond this, you need to look at how customers interact with your business in the first place. If you’re offering services such as online entertainment or gaming, you’ll need a digital payment option. You will also want your payment method to be quick and convenient. Recent innovations such as Google Pay’s new Paysafecard system caters to this well. This is why online bingo and gaming platforms such as Buzz Bingo use it. Simply put, it makes things easier for their customers. Above all, it’s important to see yourself as a customer. Then decide which option you would prefer to use. As with all matters digital and financial, security should be a top priority. 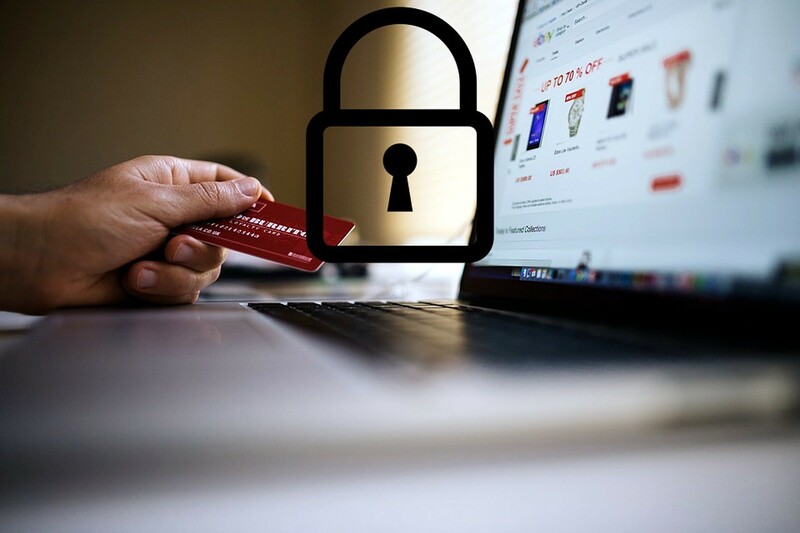 If customers are going to trust you with their money, they need to know that they are using a verified and secure payment platform. This is why it is always worth paying extra for a well-known platform with a solid reputation. Few things are more off-putting for customers than seeing a payment option they have never heard of. Basically, the payment option you choose is critical to the success of your business. Therefore, take your time, do your research, and choose wisely.